More than 40 years ago Paul Thomas promised his mother he would bring his brother’s remains home. 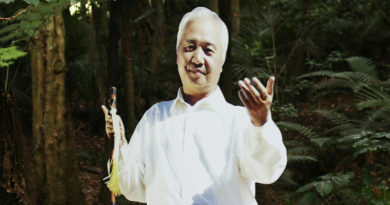 He couldn’t have known that his quest would take more than half his lifetime, or that his mother would have been buried more than three decades before a Boeing 787 carrying his brother’s casket touched down at Auckland airport. 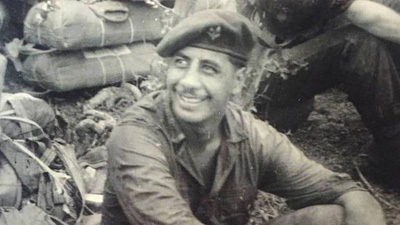 Paul was finally able to fulfil his promise on August 25, 2018, when NZ SAS trooper Adrian Raymond Thomas was laid to rest among his mother’s people at Te Pātūnga urupā near Kaeo, 62 years after he became New Zealand’s first casualty in the “Malayan Emergency”. SAS trooper Adrian Raymond Thomas. 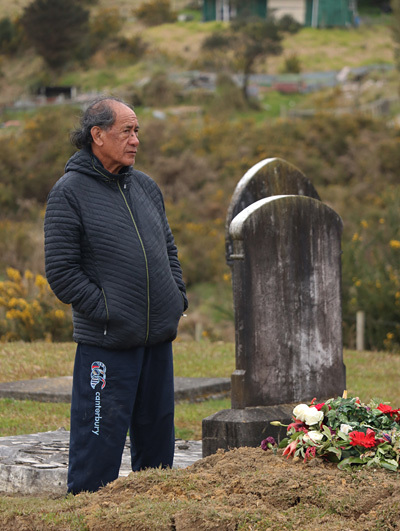 Adrian was one of 27 soldiers and one child whose remains were brought home from Malaysia and Singapore, due in no small part to his brother’s long campaign, as part of a Defence Force repatriation project called Te Auraki (The Return). Other servicemen had already returned, or would in the following months, from resting places as far apart as the UK, Fiji, American Samoa and Korea. Paul, who now lives in Perth, said his brother Adrian (Ngāpuhi, Ngāti Kahu ki Whangaroa) was born at Waimahana Bay in the Far North, the seventh of 11 children. All eight boys signed up with the army and five saw active service. 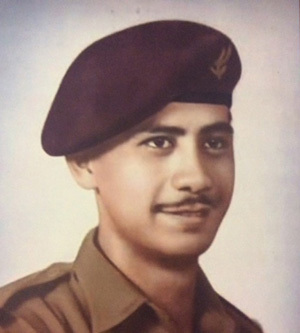 Adrian joined the Regular Force Cadets as a 16 year old and was posted to Papakura as a wireless technician in 1952. 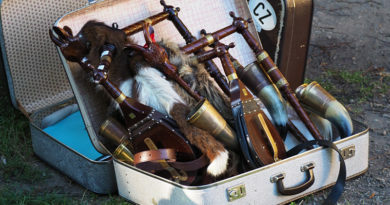 He had a short stint on the family farm in Ruawai when his father needed help but re-enlisted in 1955 and applied to join the newly formed SAS. In November that year Trooper Thomas was part of New Zealand’s first SAS deployment. He was also the first SAS soldier to be killed in action. On May 2, 1956, Adrian was on a mission to seek out insurgents in the Cameron Highlands in what is now Malaysia. His patrol went to investigate a noise in a creek, then followed a track uphill through jungle. As they approached a crest a shot rang out and Adrian collapsed. The 21 year old died that evening of a gunshot wound to the stomach. He was buried in the Cheras Road Christian Cemetery in Kuala Lumpur, now the capital of Malaysia. In 1976 Ngawini Thomas asked her youngest son, Paul, to bring his brother home. Fulfilling that promise to his mum took the next 42 years. He described the first three decades as “an exercise in perseverance”. He lobbied politicians, carried out research, travelled the country collecting support and signatures from other families whose sons had been left behind, and tried in vain to get his kaupapa into Parliament. SAS trooper Adrian Thomas in Malaya. After years of setbacks he had a breakthrough when Labour MP Phil Goff, then the Opposition’s defence spokesman, took his petition to the Foreign Affairs, Defence and Trade Select Committee. New Zealand’s dead from the two world wars are buried in well-tended Commonwealth War Graves Commission cemeteries, mostly in Europe and the Middle East, but Paul’s issue was with those who died between 1955 and 1971. A few came home at their families’ expense but most were buried close to where they fell. In April 2017 the then National-led Government agreed to repatriate the soldiers who had been left behind. A year later the NZ Defence Force announced Te Auraki, a project to bring home all personnel buried overseas since 1955, if that was what their families wanted. Te Auraki will take until October 2018 and cost up to NZ$7 million. In total 37 servicemen and one child are expected to come home. Adrian’s casket was one of 27 that arrived in Auckland on August 21, 2018, aboard a chartered Air New Zealand 787 Dreamliner from Kuala Lumpur. 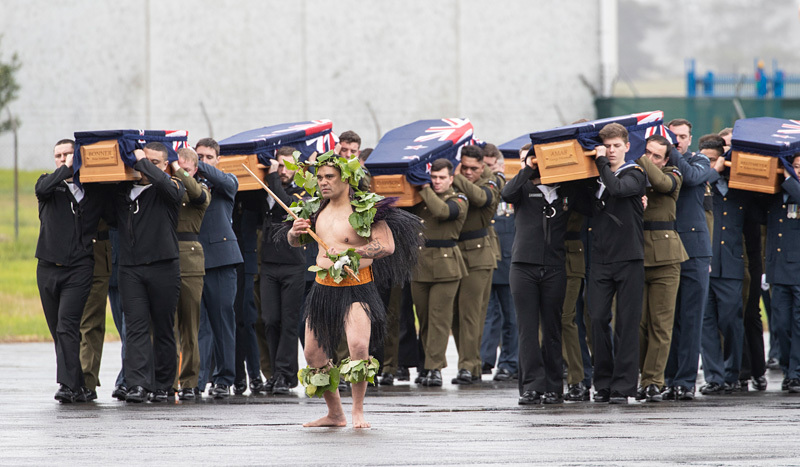 The dead received a traditional Māori welcome and were carried past a guard of honour before being handed over to their families. Prime Minister Jacinda Ardern, Defence Minister Ron Mark and senior military personnel took part in the ceremony. Adrian’s first stop was at the SAS base in Papakura, where the elite unit had asked that he lie in their chapel. SAS soldiers kept vigil overnight and, after a service on Wednesday morning, performed a farewell haka. “I’ve never seen a haka done as well as that. It was awesome,” Paul said. 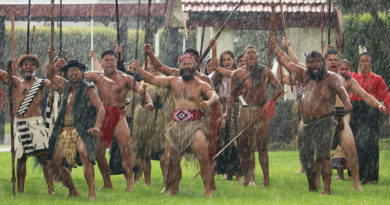 From there he took his brother to Ruawai, where Adrian was raised and educated, for a rousing ceremony in the college hall, followed by a night at Matakohe’s Parirau Marae, and finally to Te Pātūnga Marae near Kaeo, home of their mother’s people, for “another momentous welcome”. 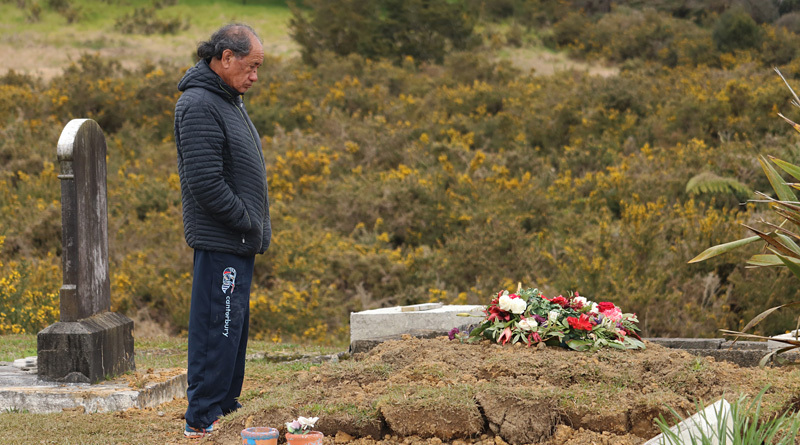 A tangi was held at the urging of marae elders — “They believed we needed to carry out the tikanga, he’d never had a farewell from us in all the 62 years he’s been away” — and he was buried with his maternal grandmother at Te Pātūnga urupā on August 25, 2018. Paul said his brother was welcomed and remembered warmly wherever they went. 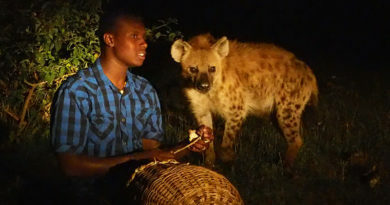 He died young but had a big reputation for his sporting prowess, generosity and easy-going nature. “I’ve been overwhelmed by aroha,” he said. From the start of his campaign Paul was determined that his brother be laid to rest with his mother’s people. “I wanted to honour my mother, and all the women of our whakapapa, in every way possible. If it wasn’t for the tenacity of my mum, I never would have got involved in the repatriation,” he said. Ngawini passed away in 1987 so didn’t see her boy come home. But Paul is convinced his return will bring her peace. But Paul was also motivated by what he saw as a glaring injustice. Kiwis who died in overseas service from 1955-71 were repatriated only if their next of kin covered the costs, so those who could afford it brought their sons home while others stayed behind in foreign soil. Paul said his parents weren’t even given a chance to bring Adrian home. If they didn’t have the money they would have sold some cows to pay for it. “I exposed the inequity of those who were left behind. 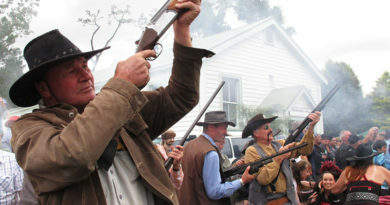 Forty years of perseverance made the Government see reason,” he said. With his promise fulfilled Paul, now 70, feels a weight has been lifted from his shoulders. But he’s not ready to put his feet up just yet. Paul also served in Malaya and then Vietnam where he was seriously wounded in March 1970, and is keen to return — if he can get Vietnamese government approval — to help find some of their war dead. Bringing Adrian home without support from many people would have been ”a lonely journey”, Paul said. His supporters included fellow Vietnam vet Andy Peters and his wife Shirley; ex-SAS padre Kevin Herewini of Matangirau in the Far North; and serving SAS members who cannot be named. A total of 1300 New Zealanders served in the ”Malayan Emergency” of 1948-64, 15 of whom lost their lives. The emergency was a communist insurgency against British colonial rule.